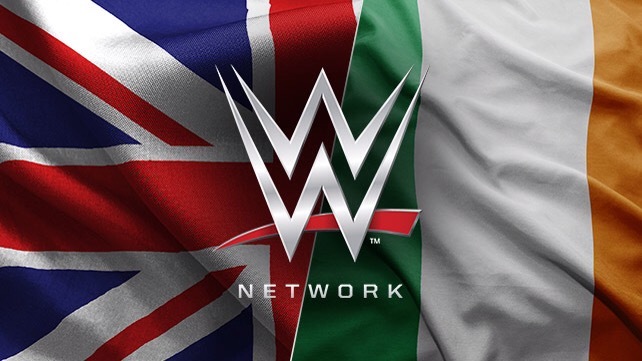 WWE Network Lands in the UK – is it worth it? The WWE Network is now available in the UK, I got my subscription yesterday and have been feasting on NXT and the Monday Night Wars, but I had to ask myself is it worth it? After being a WWE fan for nearly 25 years I got caught up in Total Divas, let me point out I hate reality TV.. Let me repeat that I HATE reality TV. What appeals to me about this show is that it’s backstage politics and lifestyles of the WWE wrestlers (not Superstars) and the things they get up to after the curtain closes. This season will be really interesting due to Paige joining the cast, this 21 year old first UK wrestler made a huge impact in 2014 by winning the women’s title the day after Wrestlemania 30 and had a successful feud with AJ Lee aka Mrs CM Punk. What will this Diva bring to the table? Or will she put one of the other wrestlers through it? Who knows but I will be watching and enjoying the fireworks outside the ring.